People love making things as simple and easy as possible and I can see a big market for smart home devices being operated via your smartphone. I’m not quite as optimistic about wearables becoming the norm any time soon, though they certainly have their place and there are consumers who are already latching on to the wearable market. Fitness bands and watches especially are becoming more popular. They enable a person to easily check incoming messages and phone calls without missing a beat during your workout, or at an important meeting for example where whipping out your phone may not be exactly proper etiquette, but a quick glance at your wrist might be more acceptable. Wearables also provide pedometer, heart rate and music functions. 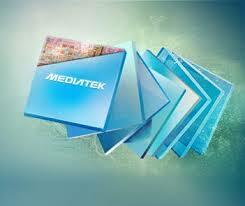 Regardless, MediaTek will be ready for both the smart home device and the wearable market. 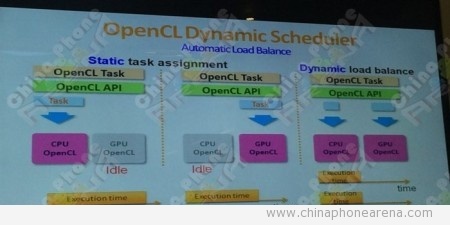 This week MediaTek has exhibited several new SoC and a new platform for developing on wearable devices, home devices and small computing devices. In this post we’ll be taking a look at MT7688 and MT7681. The MTK7688’s touts low power consumption, built-in security features, and Linux based which provides MT7688 “a comprehensive protocol stack that allows quick development of applications”. The MT7688 will be marketed mainly towards the security market. 40pin SoC coming in at 5*5mm. 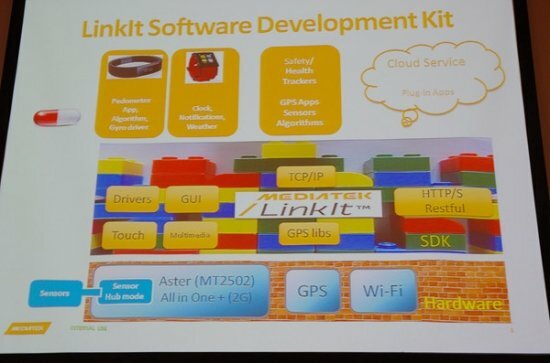 MediaTek touts it as the the “World’s smallest IEEE 802.11n SoC designed for smart home applications”. The MT7681 will be be geared towards use in “smart home appliances such as smart plugs, lighting and sensors.”. 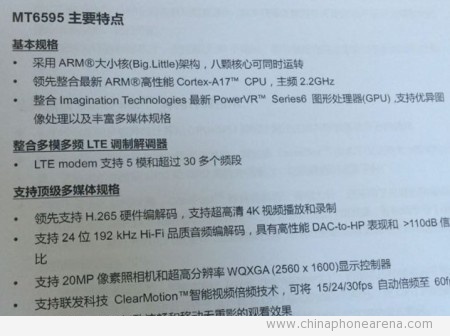 It will be compatible with MediaTek’s Smart Connection smartphone app. 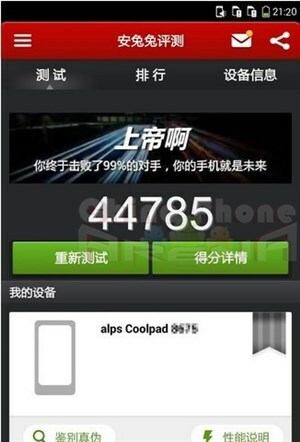 Both MT7681 and MT7688 are already in mass production and set to be ready for retail by Q3 2014. New MTK SoC! Review MT6795 & MediaTek SoC Roadmap!